Swagway, one of the leading hoverboard sellers in the country, is telling customers to stop using its devices after the US Consumer Products Safety Commission deemed nearly all hoverboards unsafe yesterday. The CPSC’s letter — sent to manufacturers, importers, and sellers of the self-balancing two-wheeled scooters — says the devices pose an “imminent hazard” and may be seized or recalled by the government. 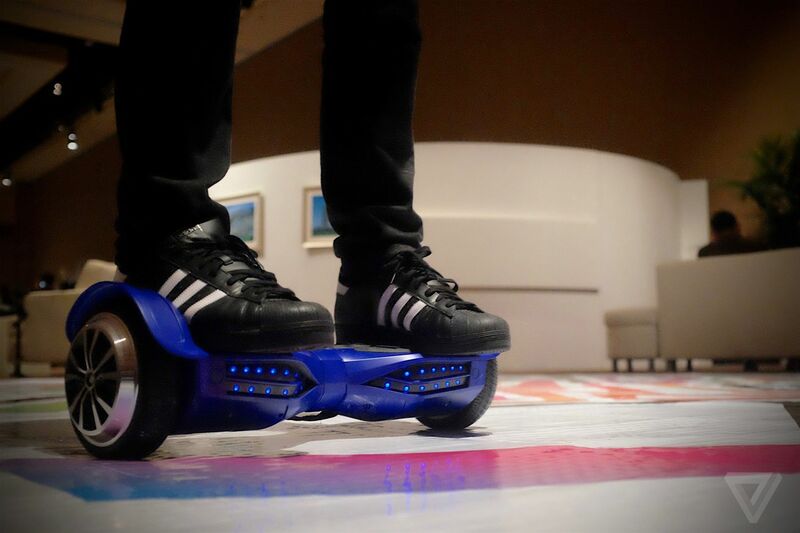 Anyone caught selling unlicensed hoverboards risks civil and criminal penalties, according to the US government.